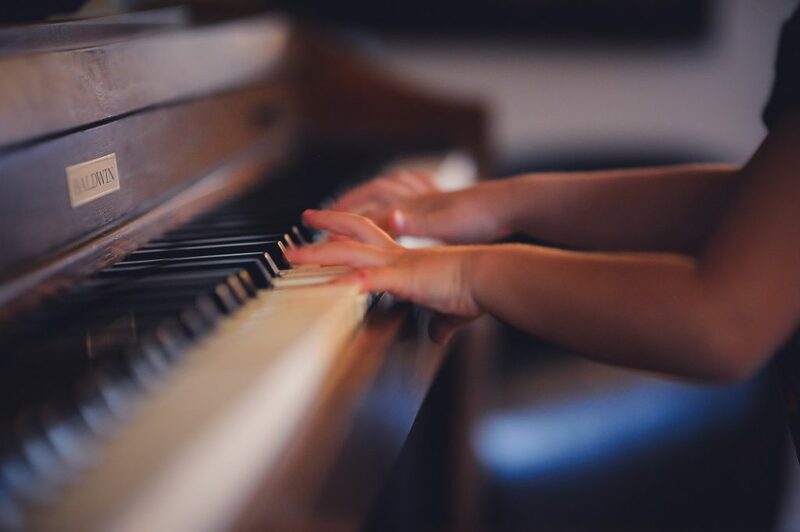 Home › children › Piano Lessons for Kids – Should You? Piano Lessons for Kids – Should You? Having a young child that can play piano like a maestro will make most parents proud. That includes you, right? The idea of your kids playing the piano while the rest of the family is sitting around the fireplace sipping hot chocolate seems quite a dreamy ambiance, doesn’t it? So, should you consider piano lessons for kids? Before you sign your children up for a piano lesson make sure you get a piano first. In fact, the ideal set up is to get a piano months before you put your kids for any kind of piano lesson. 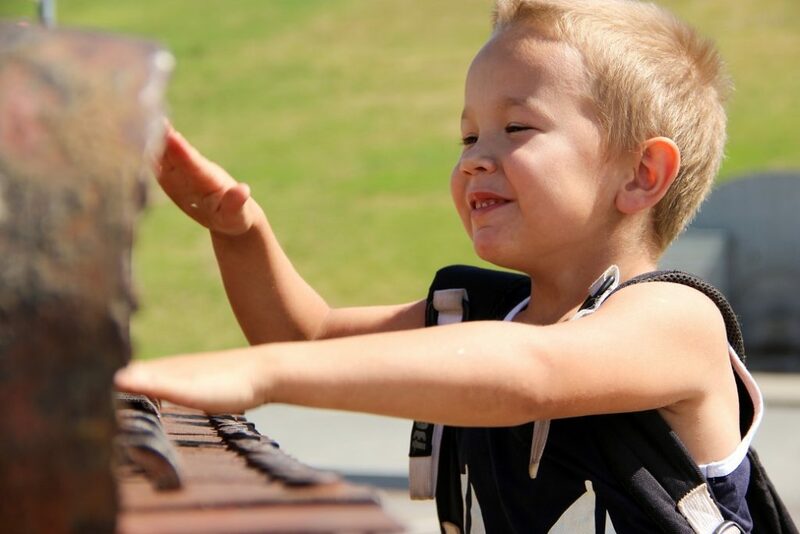 That way your kids can explore the instrument before the first lesson start. Having a piano in the house is crucial. Spending an hour or two a week with a piano won’t cut it. Your kids need to be able to practice at home for a real progress. Go for an acoustic piano if you can, but a digital piano will do too. Many teachers agree that the age of six is a great time to start piano. If you have a 4-year old who’s already showing interest in piano, let your kids have fun with the piano and wait two years before your sign him up. In the meantime, you can help speed up his progress in the future by let him get more familiar with the keys layout. You should also teach your child the difference between left and right to develop his physical-spatial awareness. Such awareness will be beneficial when handling the piano. While you’re at it, teach him the alphabet too, from A to G and vice versa. That’s how the musical alphabet goes. Your child will be more prepared for future lessons if he knows it by heart by then. In any case, let your children know how fun the piano is first. Just for the record, about 80% of piano students drop out in less than 2 years. Many kids think learning the piano is too much effort. Kids enjoy things that are more relaxed and less demanding like an ukulele or maracas. Piano teachers may demand their students to practice at least an hour a day and even more on weekends. That’s quite a lot and to play piano well you need to do that routine for many years. Not everyone is willing to put that kind of commitment. And we’re not talking about the kids here. We’re talking about you – the parents. It’s true. Some parents let their kids decide whether they’re going to show up regularly for their lessons or not. They let their kids decide if they want to practice at home or spend their free time on their smartphones. Kids need to learn discipline and they need to learn that from you. Asking your kids stay committed without the same enthusiasm from you is futile. You know your kids best. They may only see piano as a fun way to spend time. They may not even want to be a musician. Or maybe it’s because the novelty has worn off. If that’s the case then you just need to find a creative way to rekindle the flame. An experienced piano teacher can give you a hint or two on that matter. Don’t be shy to ask for suggestions. After all, they’ll be happy to keep a student, right?